Every homeowner knows the feeling of enjoying a new update to your home. When you add a screened porch to your house, for those first few weeks and months you spend relaxing on it, your screened porch will still have that fresh and new feel to it. 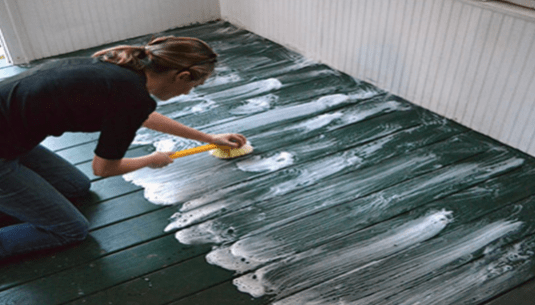 But as with anything, if you neglect to take good care of it, over time your screened porch will start to show the signs of its age and lose some of the luster it seemed to have in those early days. But that doesn’t have to happen. A screened porch is a big addition to your home and one you should be able to enjoy for as long as you live there. To get the most of it, make sure you take the right steps to maintain and care for your porch over time. If you haven’t yet started the process of having your screened porch built, then the first thing you should know about screened porch maintenance is that the decisions you make now will have a big impact on how much work you’ll have to do to keep it in good condition over the years. The amount of maintenance a screened porch requires depends on factors like the materials you choose to use and the quality of construction. If you’d prefer a low-maintenance porch, choosing the right contractor to build your screened porch who can advise on the best materials to use can save you a lot of future time and trouble. 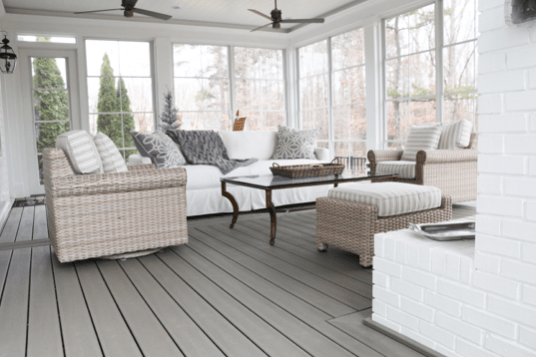 Which Screened Porch Materials Are Best for Maintenance? Composite and PVC products do add a bit more to the project costs upfront, but can ensure you don’t have to worry about the wood in your screened porch warping or cracking. As a result, you won’t have to worry about doing much maintenance at all with these. You can skip several of the steps we describe below. Some people will prefer the lower cost and rustic look of a pressure-treated wood deck. But if you go with that option, you should be prepared to do more work to keep it in good condition over the years. And exotic hardwoods like Ipe and Tigerwood can look great, but they’re both expensive upfront and require extensive ongoing maintenance. Ultimately, the choice is up to you, but it’s important to make informed decisions at this point in the process. Working with an honest, experienced contractor makes learning the pros and cons of different materials much easier and will ensure you know what you’re getting into with the screened porch you choose. 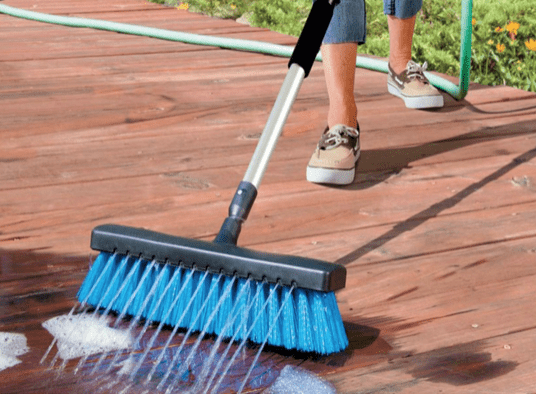 Some screened porch maintenance will be ongoing, but most of these steps are something you’ll only have to worry about after a few years, if at all. The most important ongoing maintenance for your screened porch is simply a matter of keeping it from getting too dirty. Most of this will be familiar to what you do in the rest of the house. Sweep the porch every few days. Dust off all the surfaces in the porch areas, the windowsills, and the blades of the fan (if you have one). Scrub or mop the floors every few weeks using the cleaning solution your contractor recommends for the wood type you chose. And clean out any lighting fixtures you have on the porch once every few months – removing the covers to make sure you find and remove any bugs that get caught in them. 2. Rinse everything down in the spring. The spring brings a lot of natural beauty to our lives, but at the cost of lots of pollen. Every year take time to rinse off the screens with a garden hose and rinse off or wipe down all the other exposed surfaces starting to collect pollen. This will reduce your exposure to allergens and keep the screened porch from getting too grimy. This step applies to any screened porches constructed with pressure-treated wood. If you opted for composite or PVC products, you get to skip this step. For screened porches that do require re-sealing, you’ll need to keep an eye on the wear and tear of your screened porch to figure out how often it needs re-sealing. 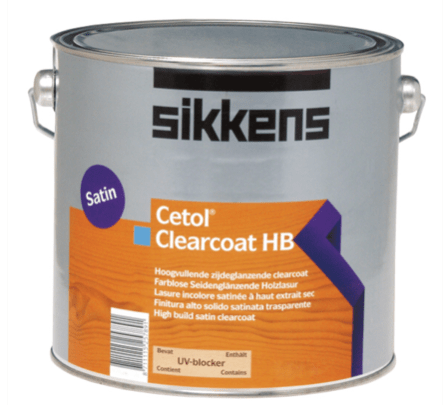 Expect to re-seal the wood every five to seven years, and stick with a high-quality sealant brand like Sikkens. 4. Re-apply finish to columns. This is another maintenance step that’s optional for many screened porches. 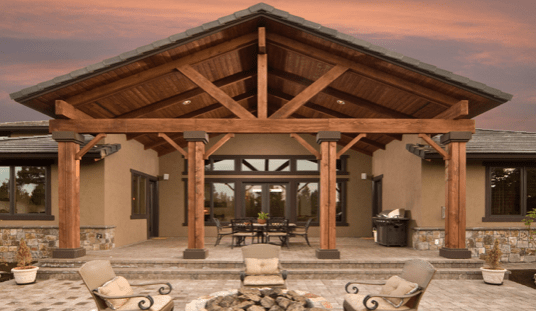 If your screened porch is built with cedar columns, technically the cedar can be left to weather without finish, but it will change color over time. If you want the look of your cedar columns to stay consistent, then you’ll want to apply finish to it every five years or so. Screened porches provide an area for relaxation, but a squeaky door can disrupt the peacefulness you expect from your screened porch. 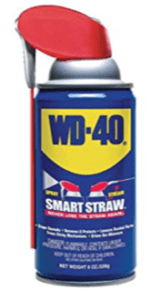 Whenever you notice your screen door starting to make noise, apply WD-40. It’s a quick and easy solution, and one you probably won’t have to bother with very often. 6. Adjust the screen door. After a few years of use, you may notice your screen door starting to drag, making it harder to open or close all the way each time. This is a minor annoyance at first that, if left unchecked, can make it difficult for you to close your door at all. Luckily, adjusting your screen door is a maintenance project most homeowners can manage on their own with either tools you already have around or some new, affordable items that you can find at any hardware store. You can adjust the door’s hinges by tightening the screws with a screwdriver, or replacing one of the screws if that doesn’t do the trick. You can try tightening or loosening the tension adjuster on the door closer with a screwdriver or, that failing, replace the door closer with a newer one. You can install a turnbuckle to the door. Any of these should work and, if you’re not comfortable making these updates yourself, a good contractor should be able to help you out. 7. Touch up the caulk. One of the biggest benefits of building a screened porch is being able to spend time outside without all those pesky bugs. But if the caulk used to fill in various gaps between the materials in your screened porch starts to wear out over the years, those bugs could find ways in. This is another maintenance tip you probably won’t have to worry about for some time after building a new screened porch, but it’s something you want to get in the habit of checking for from time to time. Keep an eye on the areas of your screened porch that have caulk and touch it up as needed. Since caulk touchup is something it’s good to do around your house periodically as well, you can combine this step for your screened porch with when you do the same for home maintenance. A well-constructed screened porch that uses high-quality screens should last you for a good long while. But if birds fly into your screens or your kids and pets tend to put pressure on them, then over time you could find that you need to replace the old screens with new. 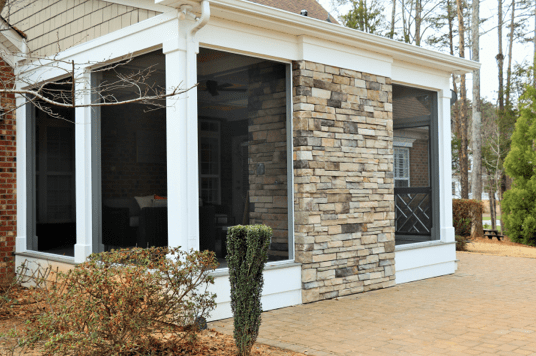 If you choose removable screen panels when you’re having your screened porch built, replacing the screens will be a lot easier when the time comes. If you don’t have removable screens, re-screening the porch can be a DIY job if you’re willing to put the time and work in, but you’ll save yourself some real effort if you hire a contractor to help. All screened porches will require some maintenance over time, but if you’re willing to spend the money on an experienced contractor and high-quality materials, you can considerably reduce how much work it takes to keep your screened porch in great condition over the years. If you’re still in the planning stages of your screened porch project and could use the expertise of someone who really knows their stuff before you move forward, set up a free consultation or find out why you should hire us. We can answer all your questions and make sure you make the right choices now to enjoy your screened porch for many years to come.